The Blaklader X1900 are not your ordinary work trousers. 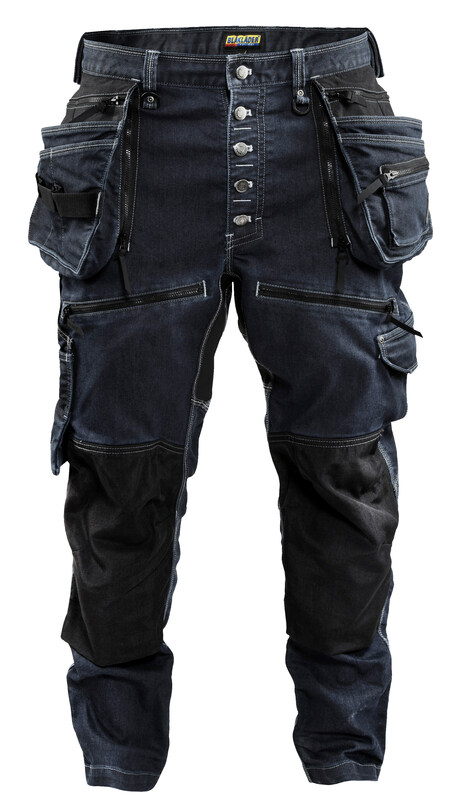 Designed with heavy work in mind, these trousers are loaded with features, in addition to amazing durability. Don’t belive us? Check out the clip below and see for yourself! Want to put them through their paces? You can get them here. Zip for attaching nail pockets. Part of The Mammoth Retail Group Ltd.